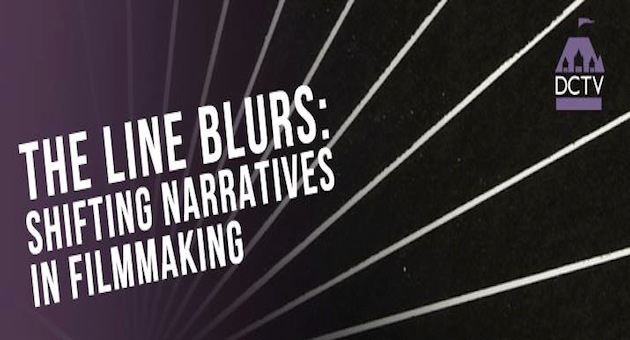 Tomorrow evening at 7:30 pm, DCTV will be hosting “The Line Blurs: Shifting Narratives in Filmmaking,” a panel on the increasingly ambiguous division between fiction and nonfiction in filmmaking. 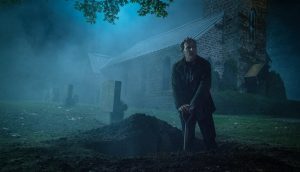 It is a timely discussion, one that will probe questions as to whether or not a delineation between the two forms has ever existed, and why viewers and critics alike are bent on categorization. The panel will feature filmmakers Josephine Decker, Keith Miller, Lynne Sachs and Caveh Zahedi, with Nathan Silver in the moderator’s chair. Silver, director of Soft In The Head and Exit Elena, shoots without a script, mining the people before him for characters and action. With his methods in mind, Silver was kind enough to shed some light on how he views his own work. You can expect more of the same tomorrow at the panel, which is free with RSVP, and hear from Nathan below.